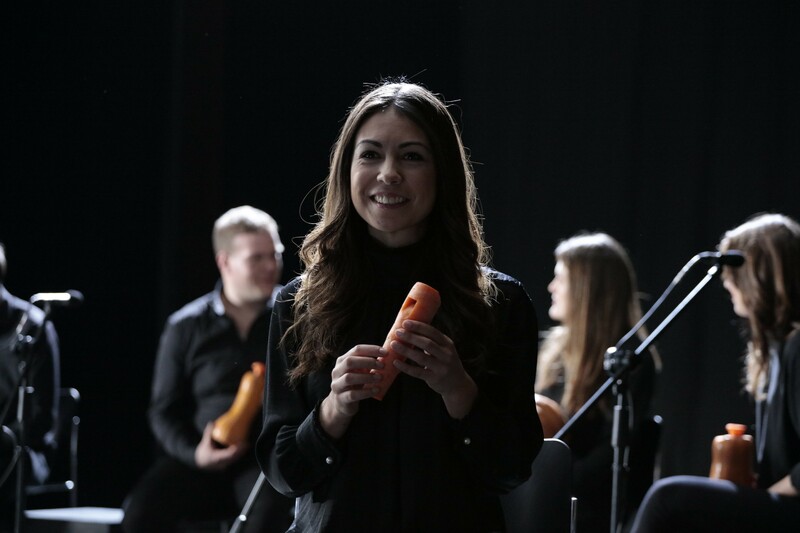 SEOUL, June 5, 2017 — To raise awareness of the issue of food wastage this World Environment Day, LG teamed up with the music-making talents of the London Vegetable Orchestra to demonstrate how advanced refrigerator technology can help extend the life of fresh foods for weeks or months, even against the demands of quirky performance art. 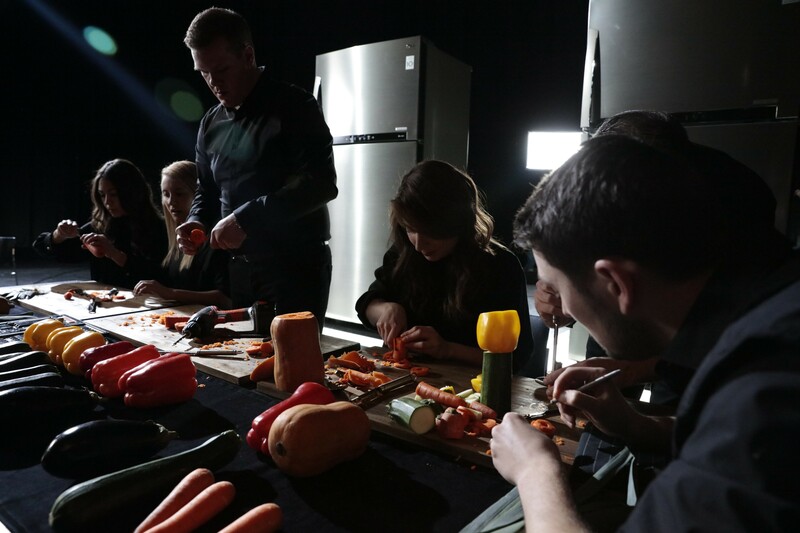 Food waste is one of the biggest challenges of our time. According to the United Nations, up to one third of all food is spoiled or wasted before it is ever consumed. Roughly one third of the food produced in the world for human consumption every year — approximately 1.3 billion tons — gets lost or wasted, amounting to roughly USD 680 billion in industrialized countries and USD 310 billion in developing countries.1 Fruits and vegetables have the highest wastage rates of any food due to their fast spoilage rate and lack of artificial preservatives. Refrigeration technology dramatically changed the way societies evolved because refrigerators allowed people to move away from the agrarian lifestyle into more urban environments. But even refrigerators have their limits. Sweltering temperatures can cause foods, especially natural foods such as fruits and vegetables, to spoil even when stored in a refrigerator. For maximum benefit, refrigerators must be insulated from fluctuating ambient temperatures which can alter the interior temperature of a refrigerator. The changing temperature inside the refrigerator has the greatest impact on the shelf life of food, more than the coldness of the refrigerator itself. 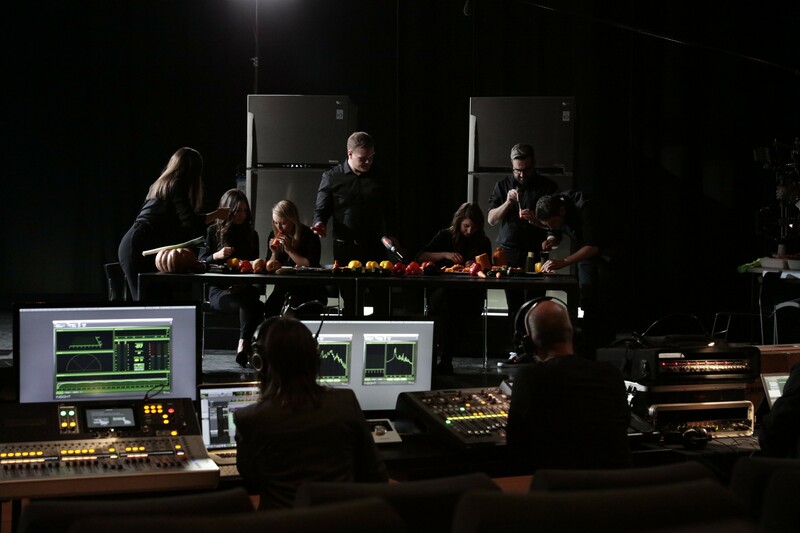 The musicians of the London Vegetable Orchestra (LVO) learned firsthand that not all refrigerators are created equal. 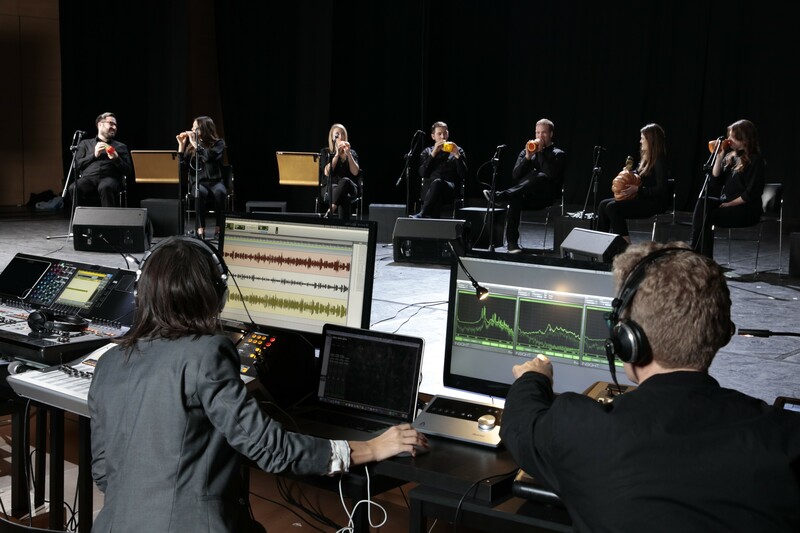 LVO musicians create green-symphonies with edible instruments by “hacking” fresh produce in a musical way. 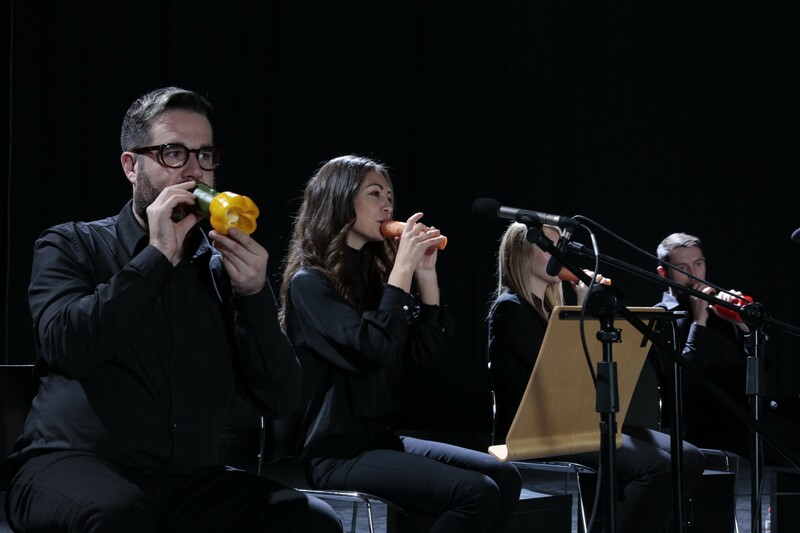 The orchestra, which got its start more than three years ago, has entertained United Kingdom music lovers with their instruments constructed of squashes, peppers, cassava roots, carrots and pumpkins. 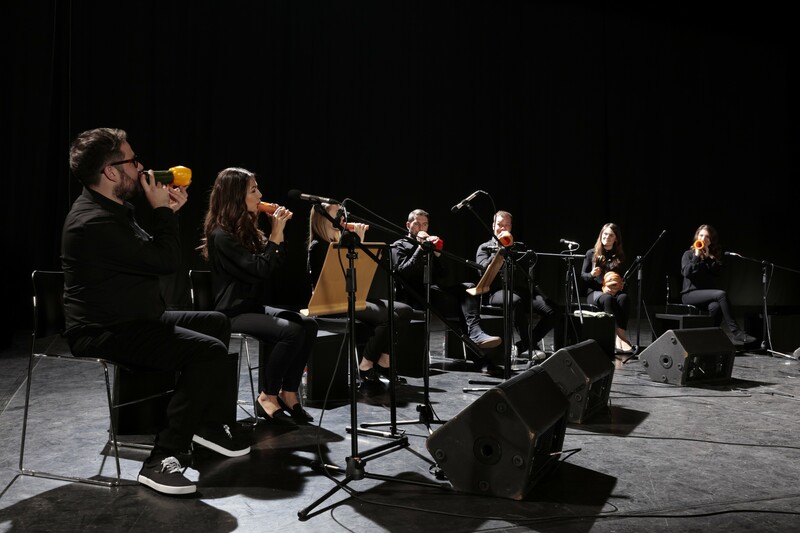 Because their performances depend on the ability to generate precise sounds with their instruments, the musicians were forced to create new instruments every day with fresh vegetables as older produce could not create the notes that the musicians required as part of their repertoire. 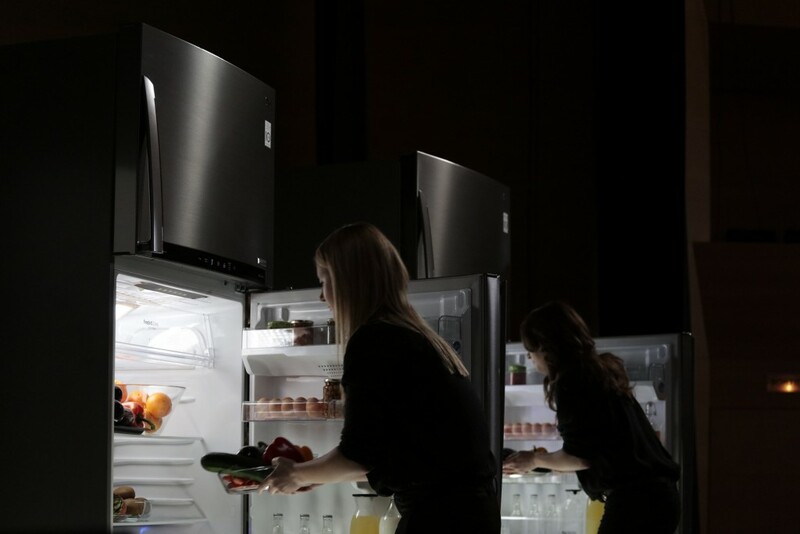 But then LVO members were introduced to LG refrigerators with patented Inverter Linear Compressor technology. 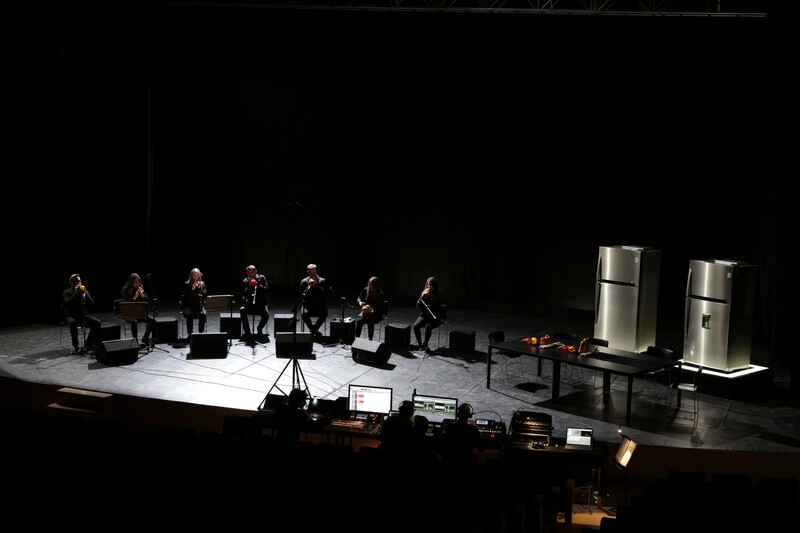 When the musicians placed their instruments in LG’s linear-equipped refrigerator, there was almost no difference in the sound even after a week in storage. This is possible because the greatest enemy to long term food storage isn’t heat but temperature fluctuation. LG refrigerators with Inverter Linear Compressor not only keep food fresh longer, they do it with less energy and less noise. LG achieves this by reducing friction through structural enhancements and focusing more energy on keeping food fresh.